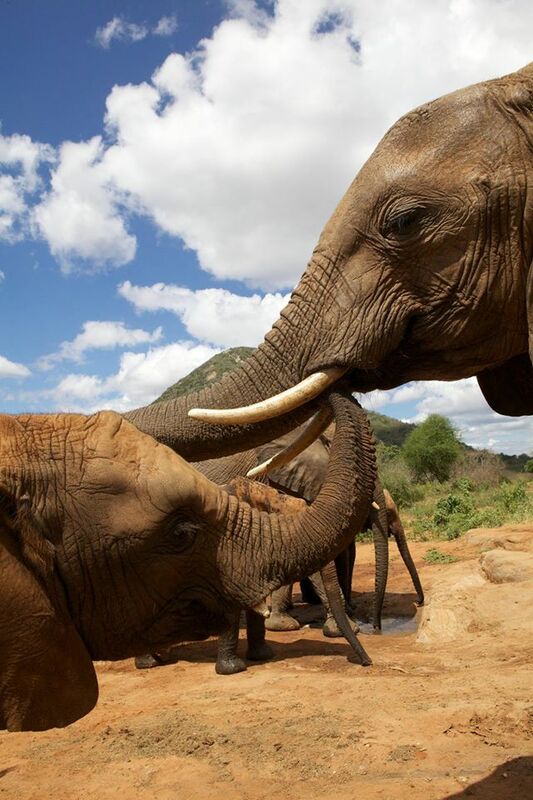 Every day at the DSWT is World Elephant Day! But today is a chance for us to celebrate the species together and let the world know why they need our protection. Watch as our Nursery Head Keeper, Edwin Lusichi, takes you on a journey in his life – caring for orphaned baby elephants in Nairobi, today and everyday. … or rather, ‘left-tusked’! Elephants have a preferred tusk for digging up earth and uprooting trees and will only use the other if their tusk-of-choice becomes severely injured. Herds for life, it’s the females that rule the roost in elephant herds, which are comprised of several generations of female relatives (aunts, sisters and cousins). 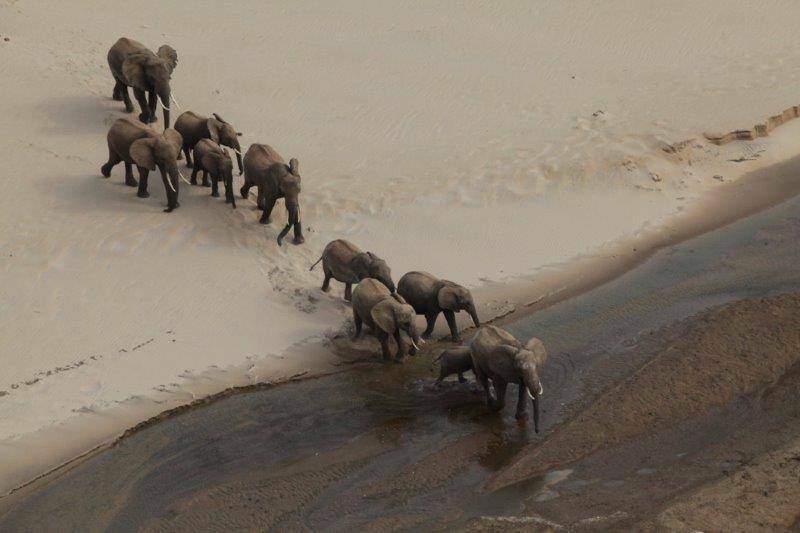 Reason #5 to love elephants – they’re fast! Our No.5 Reason to love elephants… With World Elephant Day coming up fast, did you know that surprising for their size, an elephant can run up to a super speedy 30 km/hour! 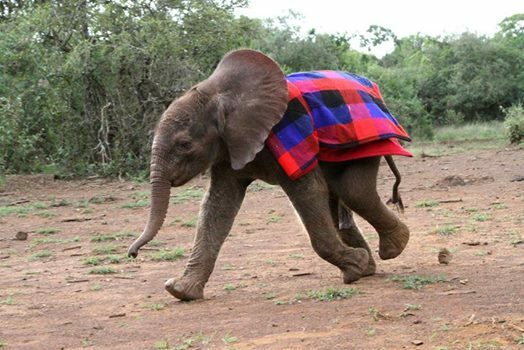 And whilst the orphans might not reach that speed, they try when its for their milk! As a build up to World Elephant Day on August 12th The David Sheldrick Wildlife Trust is listing the 12 greatest reasons to love elephants. I’m a little late here coming in at #6 but here it is for all you animal elephant lovers. 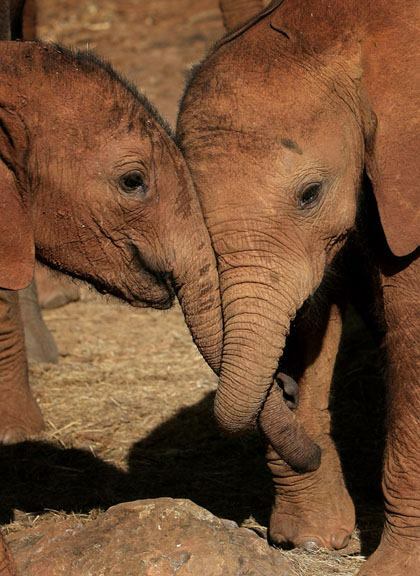 Elephants form extremely strong social bonds and love nothing more than a reassuring touch. But they have their own shared language which we can’t hear… imagine what they might be saying!